In a past life, I worked as a receptionist at a tony private school for girls. The office was down the hall from the Grade 6 classroom and on warm days, we would all suddenly be aware that many of these girls were still learning the ins and outs of wearing deodorant. Crossing into the realm of adult hygiene is a critical rite of passage. 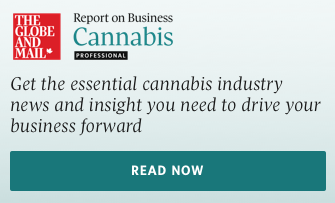 Updating regular grooming routines such as taking showers instead of baths and using products such as deodorant can be a tricky experience to navigate – and let’s be real, no one wants to hear that they smell. Ask a grownup, you trust to take you deodorant shopping and lean on their years of masking wetness and scent to help you pick out your own. Many of the suggestions here leave out the nasty elements found in harsh antiperspirants. The sooner you learn that you don’t need to risk your health for vanity, the better. Available in Fresh Cucumber and Soft Rose, these aluminum-, butane- and paraben-free deodorants are air-propelled to a light mist that leaves no residue behind. 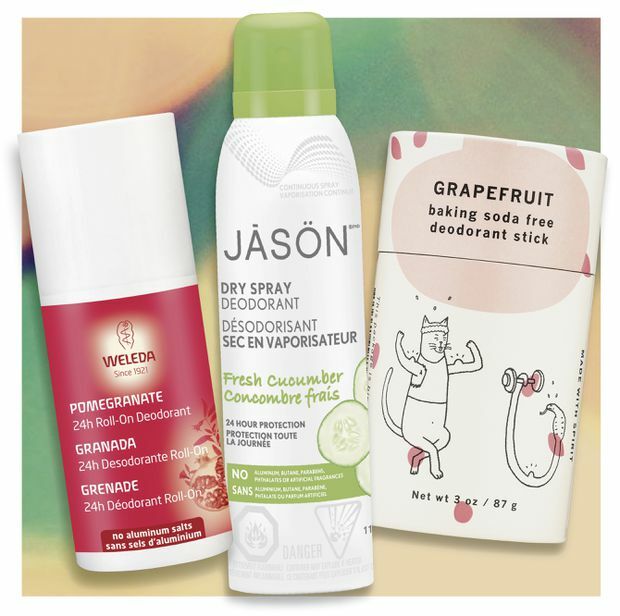 J­ason Dry Spray Deodorant, $15 at grocery stores and through well.ca. These travel-friendly roll-ons use plant-rich formulas that don’t block pores. Available in Pomegranate, Citrus and Men varieties, they’re also easy to apply. Weleda 24H Roll-On Deodorant, $7.50 at Whole Foods, natural stores and through well.ca. This mix of plant oils and mineral powders comes in a push-up paper tube that’s biodegradable and is available in Eucalyptus Lemon, Lavender Bergamot and Grapefruit. Meow Meow Tweet Tweet Grapefruit Baking Soda Free Deodorant Stick, $27 through thedetoxmarket.ca.